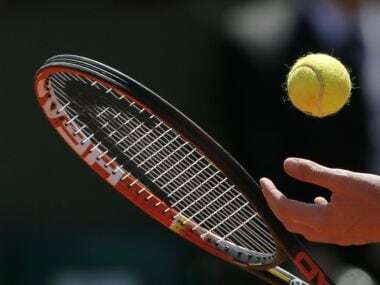 The revamp of the global tennis structure's second tier – the ATP Challenger Tour – from 2019 will hit Indian players hard with the complete removal of ATP ranking points in the lower level of the men's circuit, according to Maharashtra State Lawn Tennis Association's Sunder Iyer. 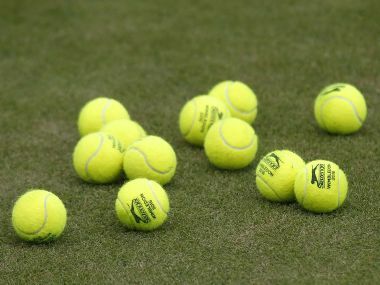 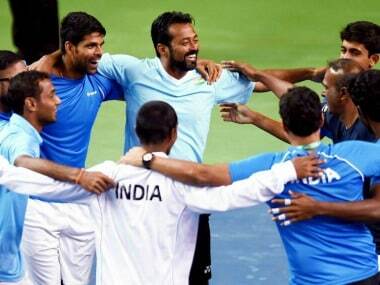 The Recognition and Reward (R&R) Panel of the International Tennis Federation (ITF) have awarded the prestigious 'Above Group Standard Rating' to the AITA for India's Davis Cup match against New Zealand conducted by the Maharashtra State Lawn Tennis Association in Pune. 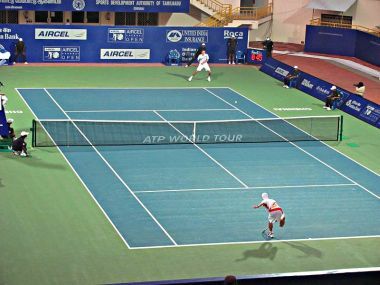 India's lone ATP tournament, the Chennai Open, will now be held in Pune next year and would be henceforth called "Maharashtra Open". 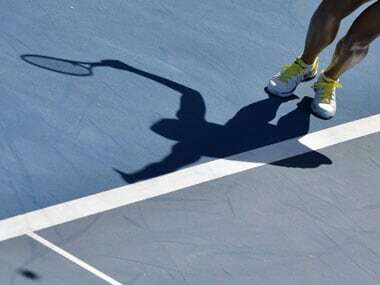 Unable to meet the "commercial demands" of the main organisers, IMG, Chennai Open is set to move out of the city and Pune is likely to host India's only ATP World Tour event from next year.